In early 2000, the Springfield Park District recognized the growing popularity of skate parks and the lack of a public skate park facility within the Springfield Community. In 2002 the Springfield Park District earmarked funds to construct a new outdoor skate park in Centennial Park. 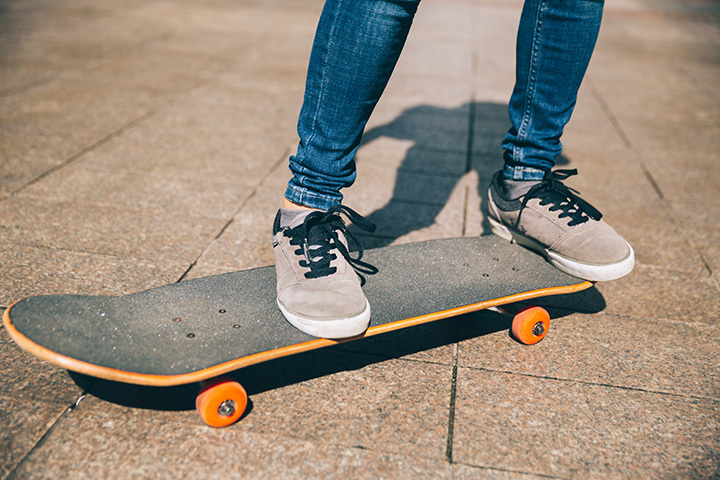 To ensure this new park would meet the needs of local skating enthusiasts, the Park District actively solicited input and advice from local skaters to design a skate park that would feature an array of trick-orientated objects like; bowls, handrails, trick boxes, vert ramps and banked ramps. This foresight gave birth to the widely popular Centennial Skate Park you see today. Drop-in and shred in one of the best vert skate parks in Central Illinois. You may be the next great Thrasher, but you’ll never know if you don’t visit… ‘The Skate Park’ at Centennial Park!